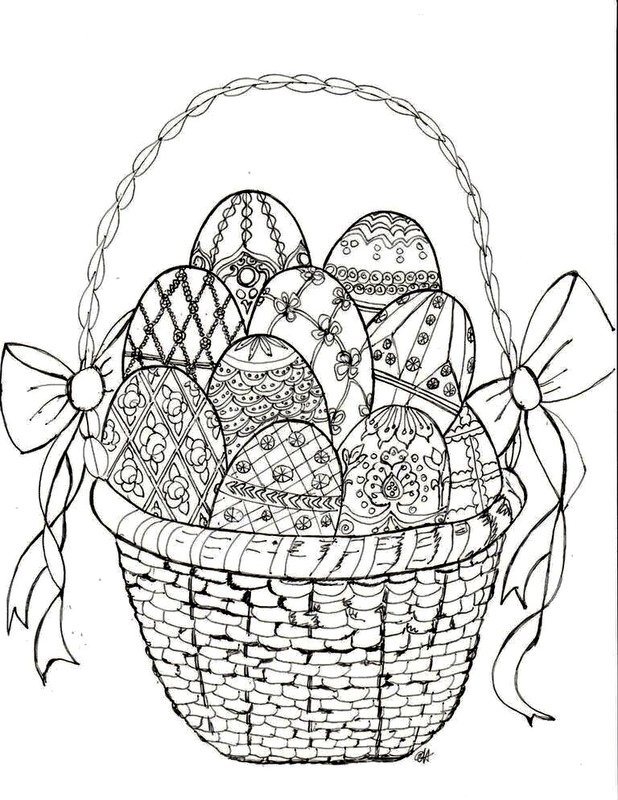 Download and print this free Easter Faberge Egg coloring page and relieve your stress as you color. Walk into any bookstore these days and you will find hundreds of coloring books for adults. There is every genre available from television shows, wild animals, mandalas and more. In addition many experts are touting the benefits of coloring as a way to unwind from a stressful day. You can use colored pencils, fine line markers to decorate this coloring page however you would like. 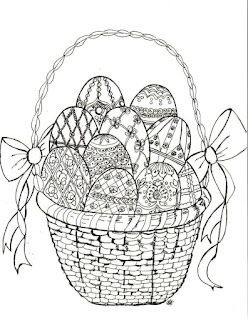 You won’t find this hand drawn Easter Faberge Egg Coloring page anywhere except on Bowdabra blog and Make it easy Crafts. We hope you enjoy your coloring fun and relieve your stress in the process. Click on the link to download the coloring page.